Boyds, Md. (March 27, 2019) – The Washington Spirit has announced its cut down 26-player roster during week four of National Women’s Soccer League (NWSL) preseason training camp. Included on the 26-player roster are 6 non-roster invitees. Rose Lavelle, Mallory Pugh and Andi Sullivan have joined the club after the conclusion of the 2019 SheBelieves Cup. Cheyna Matthews has joined the camp after she represented Jamaica in a pair of friendlies against Chile. Amy Harrison and Chloe Logarzo arrived Friday, March 22 and reported to camp Monday, March 25. 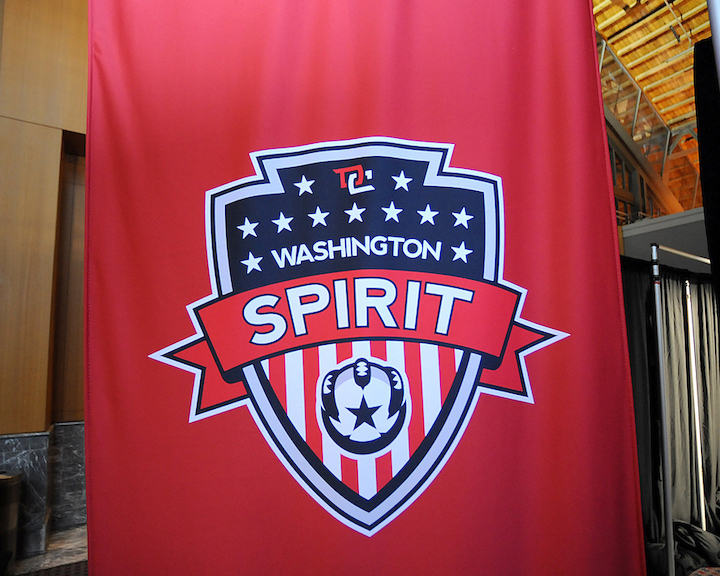 Tickets for the two remaining Spirit preseason games and all regular season games played at the Maryland SoccerPlex are available now at Tickets.WashingtonSpirit.com.